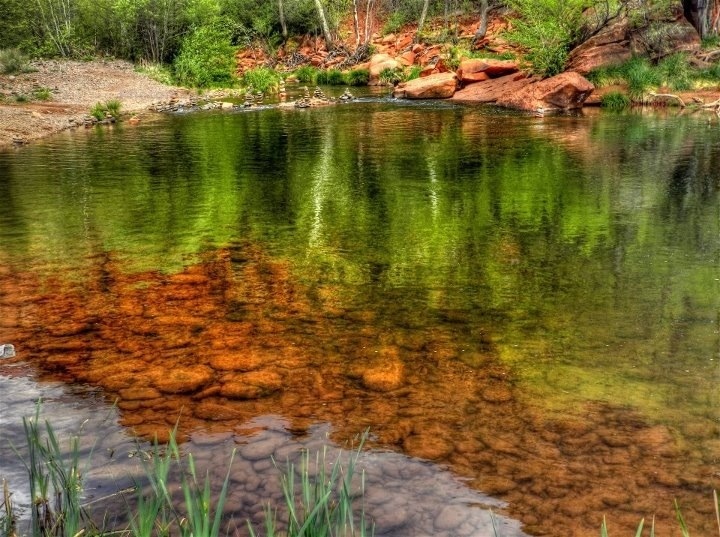 Beautiful Oak Creek flows through Sedona where there are many sacred sites and power places to enjoy. Our tours and retreats take visitors to hidden vortex sites off the tourist track where we connect deeply with Sedona’s vortex energy for healing, wisdom and transformation. 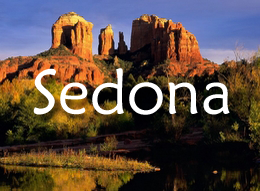 Sedona tours and Sedona vortex tours are like no others offered. You will connect deeply.